A great basic staple to add to your wardrobe for many occasions the Overshirt from Barena Venezia can be dressed up or down depending on the occasion. 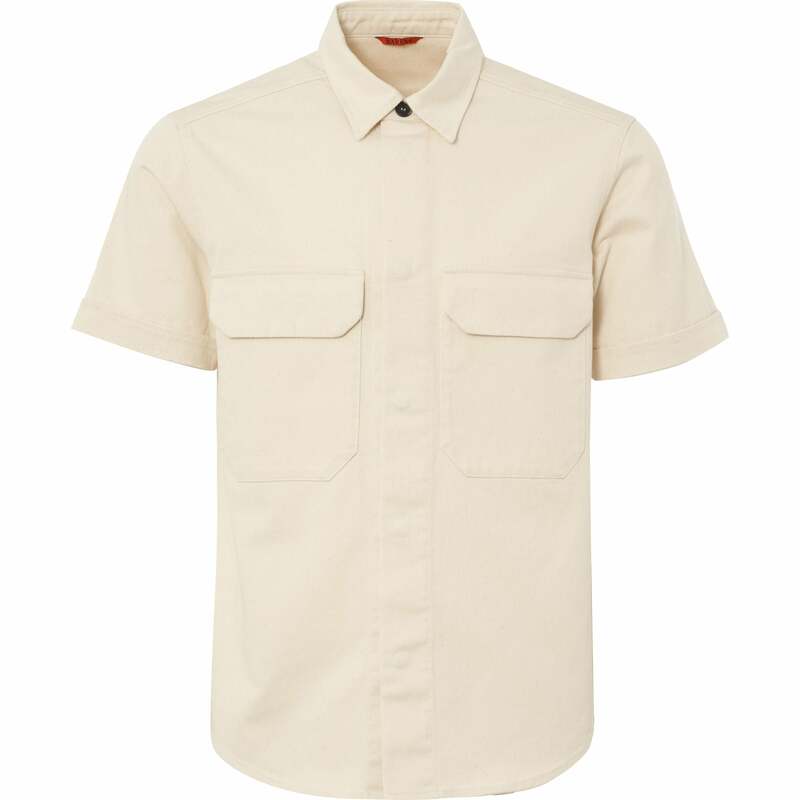 The shirt comes in a regular fit, has short sleeves and a curved hem. It has been finished off with dual chest pockets. Wear with a pair of jeans or shorts depending on the weather.